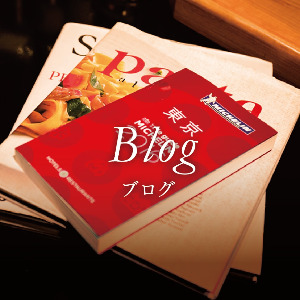 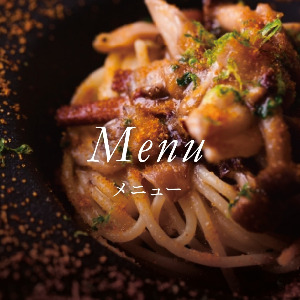 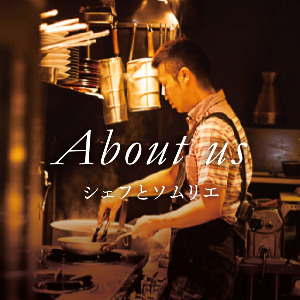 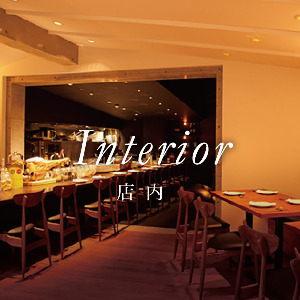 The cuisines with sense of the Japanese four seasons, and carefully selected world variety of wine. 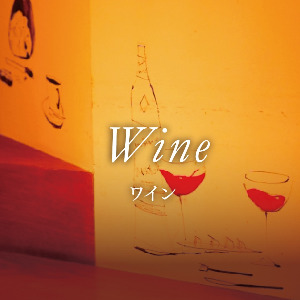 At our restaurant, guests can enjoy the dished and world variety of wine by all five senses. 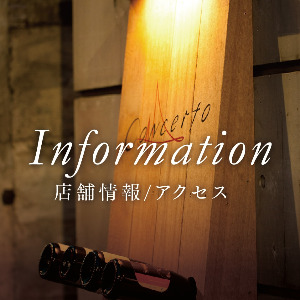 “Concerto” as the name of implies, we would like to be in harmony a cozy place and time with all the guests.